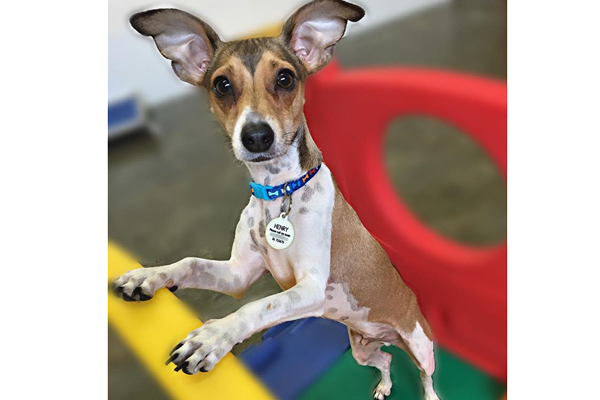 Our Dog Daycare programs at our Buckhead, Midtown & Westside Atlanta area facilities are play-all-day, cage-free environment consisting of indoor and outdoor play. We have separate playrooms for small dogs and big dogs to ensure compatibility by size. We provide a climate controlled daycare that is a healthy alternative to leaving your dog at home all day. We strive to maintain a safe and healthy dog daycare environment for your pup by guaranteeing supervised playgroups. Our loving staff is trained to understand the complexities of dog interactions and the dynamics of the dog pack mentality. 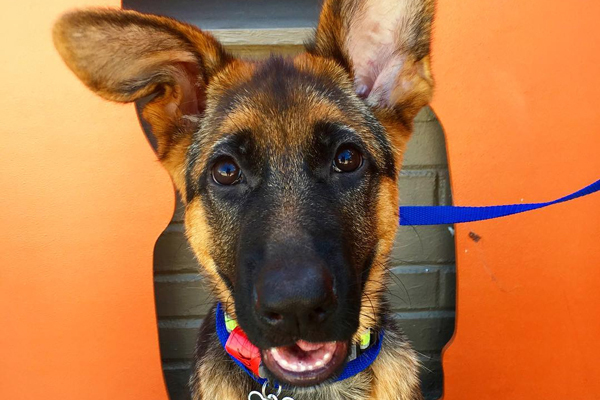 The benefits for enrolling your dog in our program are unlimited, starting from continual exercise and socialization, to increased confidence that teaches dogs proper canine manners. First Day Free - Dog Daycare! If you purchase a daycare package on your complimentary temperament test day, get one FREE day! We require temperament tests for all new dog daycare campers, in which we evaluate each dog’s behavior in this environment. We use a gradual introduction to the pack for all new dogs in order to provide a secure setting for assessments. The temperament test, which is by appointment only, is complimentary for Atlanta residents and a minimum of four hours. We require a hard copy of your dog’s current vaccinations, which need to include 6-month or yearly Bordetella (for Kennel Cough), Rabies, and Distemper/Parvo (sometimes known as DHLP or DHLLP), and all dogs 8 months and older must be spayed or neutered. It is mandatory for each dog to wear a ‘quick-release’ collar with ID or name tag to comply with safety standards.visit our web cameras. We LOVE all dogs! Unfortunately, our insurance provider will not allow us to accept pitbulls, mastiffs, or akitas. Mixed breeds are allowed! © 2019 Dog Days Atlanta. All Rights Reserved.